Alright, I have to address the elephant in the room – - a huge cultural misconception! 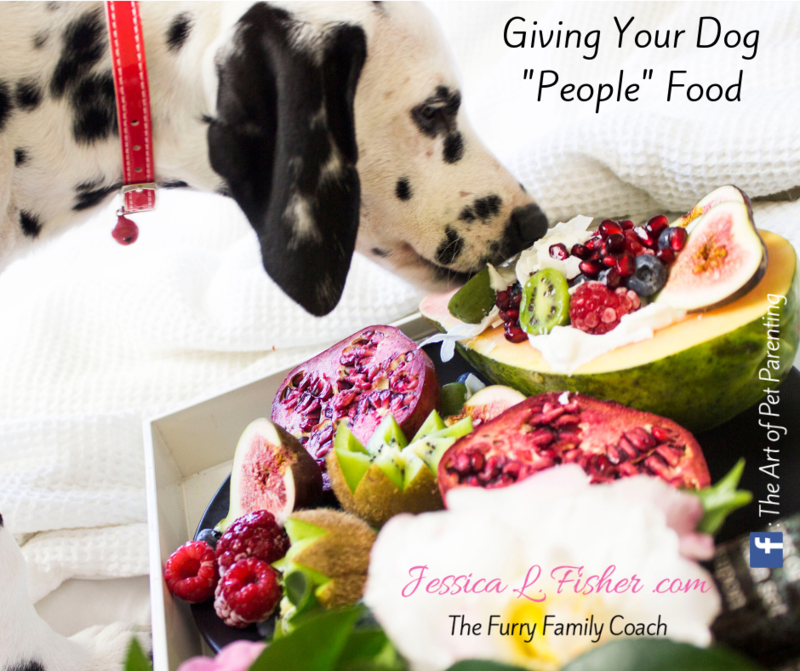 ​Either way, let’s talk about ﻿feeding﻿ your dog “people” food. ​It's a misconception that ﻿you﻿ “can’t feed your dog people food”. ​I have to tell you a secret … when I hear someone say this I want to start screaming! ​What do you think dogs are ﻿﻿supposed﻿﻿ to eat?! ​Some mysterious food only found on ﻿a distant﻿ planet? ​NO!!! Food on this planet is just that … FOOD! ​Dogs don’t hunt for kibble in the wild! Our perception of food is so warped, and we’ve pushed our warped misconceptions about food onto our pets. ​Just as a side note, we ﻿need﻿ real food too. And understand that the processed junk we put in our bodies is not the kind of foods that we can feed our pets either. Instead think whole foods, raw foods, REAL foods. ​It’s possible this is why we started saying that dogs shouldn’t eat people food … because what we tend to eat isn’t actually real food ﻿either﻿. ​So, what should you ﻿take away﻿ from this video? That both you and your dog need REAL, whole, raw foods … just as nature intended.